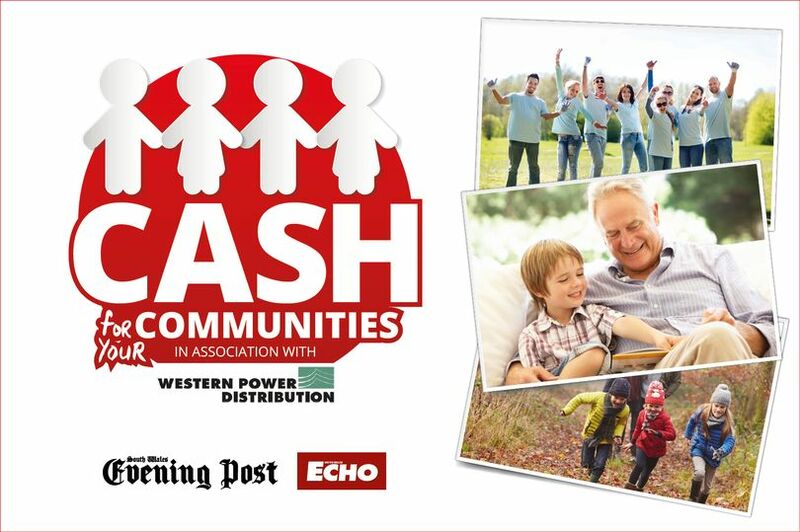 Dementia Friendly Swansea has been chosen as one of the fifty community groups to win a share of £25,000 in the Cash For Communities scheme with the Evening Post and South Wales Echo. This is where we need your help! It’s a token collection challenge. Please, please, please if you could collect any tokens from your paper and save them for us it would be really appreciated. We will use the funds to set up a new drop in support group in a community centre in Swansea. The group that collects the most tokens from each of the newspaper titles will be the winners of the first prize of £2,500 each. The remainder of the prize pot will then be split between the 48 groups. Each group will receive a share of the prize, proportionate to the number of coupons collected. Tokens will be printed in the paper until Saturday 3rd March. You can send them in yourselves along with a collection form including Dementia Friendly Swansea as the organisation name. Or save yourselves a stamp and I will collect them from you. Tokens must be in by midday 12th March, but I will collect up until Thursday 9th March, to get them in. Our Dementia Services Coordinator friends at Garngoch Hospital have set up a collection box in the reception. If you are able to drop any off, would be much appreciated!